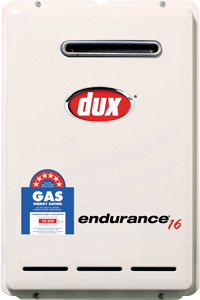 10 year warranty on heat exchanger including 3 yrs full parts and labour. The continuous flow principle heats water as needed, only heating the water you use. 5 Star or higher energy rating.